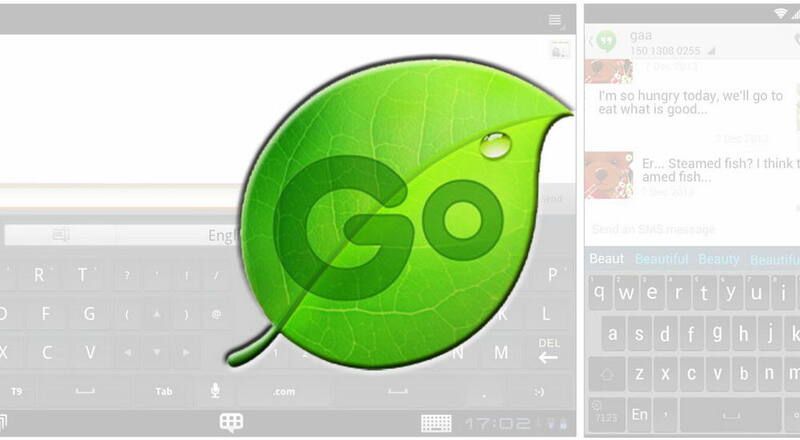 Are you a user of the popular GO Keyboard? Well, findings made by AdGuard might sound interesting to you. According to the researchers, the app which has over 200 Million users worldwide is developed by Chinese GOMO developer team. Ttwo variants of GO Keyboard exist on the Play Store namely,"GO Keyboard - Emoji Keyboard, Swipe input, GIFs" and "GO Keyboard, Free Theme, GIF." The two versions of this keyboard collects users private data and send them out to a remote server and execute unauthorized code on the android device without the users consent. The keyboard app communicates with tracking networks as well as execute code like the dex files or native coding through a remote server. This act is actually a violation of the Developers' Policy Centre's Malicious Behaviours section.